2002’s look best with round taillights, small bumpers and big round driving lights. 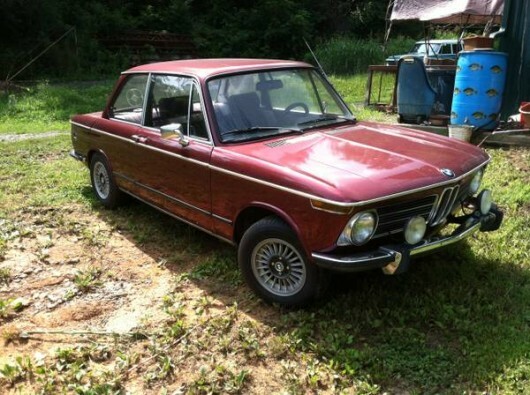 This ’73 ticks all of these and adds period Alpina style wheels to boot. This car claims to be from Florida where it was in storage for quite a while. It can stand some interior work but the bones of a good ’02 look present. Find this one for $4500 in the Knoxville area.